TOURISM operators should embrace Government’s initiatives to meet the sector’s needs, a Cabinet Minister has said. 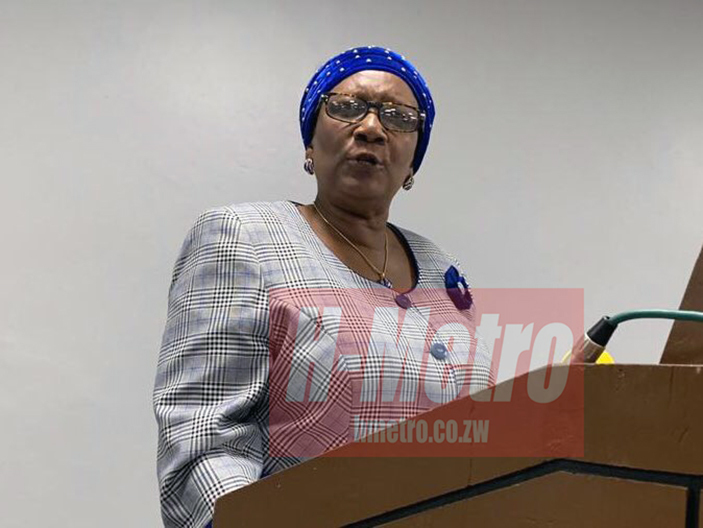 Environment, Tourism and Hospitality Industry Minister, Prisca Mupfumira, said this yesterday at the official launch of Impala Car Rental South Africa branch held at a local hotel. “In the budget policy statement by Minister of Finance and Economic Development, Hon Prof Mthuli Ncube on Thursday 22 November 2018, it was revealed that the Road Network Expansion and Rehabilitation Programme, already underway, seeks to reclaim and transform our roads into a world class network. “I want to urge tourism operator, particularly the Impala Car Rental business operators, to take advantage of these Government initiatives and retool their fleet in order that they meet the ever-changing motorist tourist needs,’” she said. Min Mupfumira said Government was committed towards ensuring that travel and tourism operators’ benefit from their initiatives. “In addition to the budget statement, the Minister of Finance and Economic Development availed a facility for tour operators to import tour operators’ buses. “Modalities for this facility are being worked out, but it should be operational by January, 2019. “This facility opens another window four our operators to capacitate fleet and provide the much-needed connectivity between cities, thus boosting tourists movement throughout the country,” she said. Min Mupfumira also hailed Impala Car Rental for their efficiency and consistency. “With the rough terrain and road carnage being attributed to poor roads, defective vehicles and human error, Impala Car Rental prides itself in providing top of the range vehicles, serviced and closely monitored. Minister Mupfumira went on the laud Impala Car Rental boss Thompson Dondo for his resilience to conquer the region. “Being 100 percent Zimbabwean owned company, it’s exemplary how the company has shown great character to venture into the region. “Where the bulky of Zimbabwean companies have cowed into the pressures of the world, this local company exudes commendable confidence in its ability and has rightly begun showing its mettle in the foreign market,” said the Minister. “The opening of several branches (by Impala Car Rental) in and out Zimbabw, is evidence enough of Impala Car Rental unlimited potential. As part of their social responsibility, Impala Car Rental is known for championing charity . This year, they hosted a charity show at Wingate Gold Club, which was headlined by South African top rapper Nasty C.
All the proceeds were channelled towards the Dondo run charities.